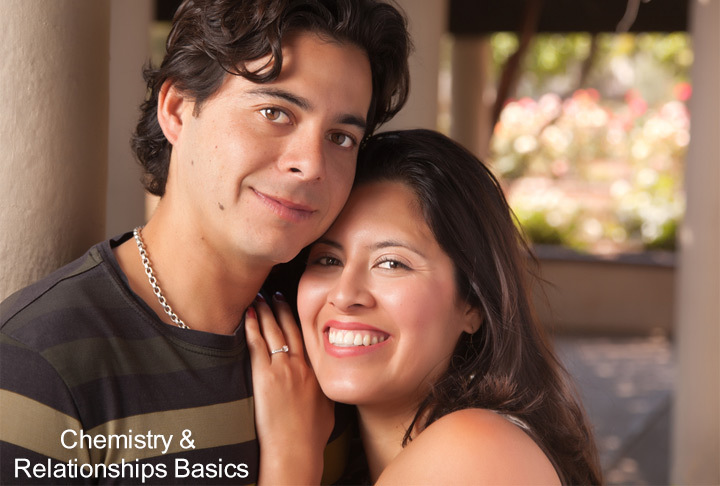 There is a lot more to chemistry and relationships basics. The common misconception is that compatibility and chemistry between two people is an interchangeable term. However, chemistry is something that is evident right from the time you set your eyes on each other. Either you get along or you don’t. The right chemistry is physical attraction which is then followed by sharing the same philosophies and traditional values that makes you feel validated. Compatibility in other words is the similarities that a couple has, based on the value system and lifestyles. It is different from chemistry. But both chemistry and compatibility are essential basics of any relationship, as one cannot tide over the other. You need to feel instantly connected or the sparks fly after a couple of meetings. Though chemistry is what brings you together, stability in a relationship based on trust and honesty carries it forward. When you are dating even though your physical looks and attraction can play a dominating role, the real relationship is all about staying together through ups and downs. When you are dating, before you commit yourself to a long-term relationship, it is important to know that you share the same views on intimacy, money, children, life goals and family. That is why only looks and physical attraction will not help make any relationship strong. You need to build relationship on honesty, love and standing by together in good and bad times. This is chemistry in relationships basics. If you are on a dating or an online matrimonial website, it is important that you get to know someone before starting a relationship. Once you are interested in someone, schedule a meeting and if that goes well, continue to meet till you understand more about the individual that goes beyond attraction. Hope you are now, more aware about chemistry and relationship basics.